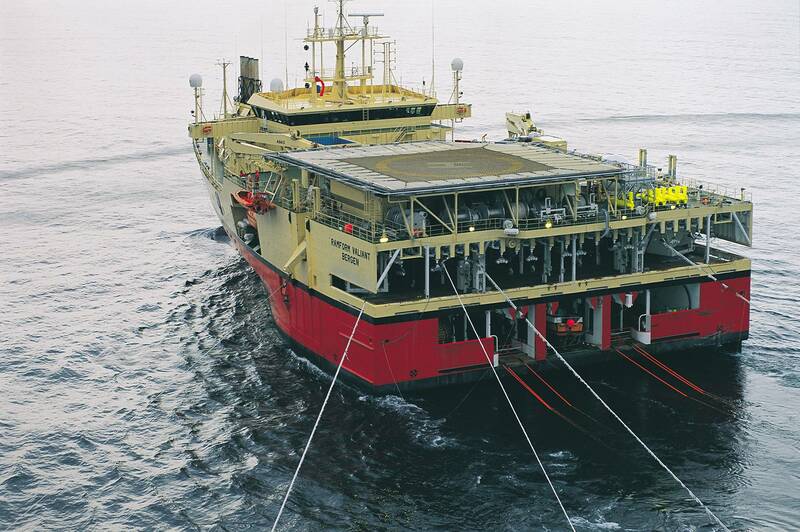 Shares of seismic services company PGS, which surveys the seabed for oil and gas deposits, dropped on Thursday on lower-than expected second-quarter results but its CEO said the market outlook was improving. PGS's April-June core operating earnings (EBITDA) rose to $136.0 million, below the $144 million expected by analysts in a Reuters poll, but up from $112.5 million in same quarter last year. Its shares traded three percent down by 0911 GMT, after dropping eight percent in early trade. "We see a clear sign of improvement, it's a lot more tender activity, and we have realised higher contract prices in first half, and we expect this trend to continue going forward," chief executive officer Rune Olav Pedersen told an investor presentation. He declined to say how much day rates had improved but said it was "meaningfully higher for us". At the same time PGS's cost reductions are progressing as planned and for the first time in two and a half years the seismic firm is reporting positive operating profit. "We are on track to be cash flow positive after debt servicing this year," PGS said in the statement. PGS raised its 2018 MultiClient cash investments, which means collecting seismic data which later on could be bought by oil firms in upcoming licence rounds, to approximately $300 million from $275 million previously. 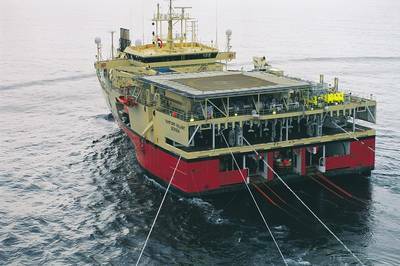 Approximately 65 percent of active 3D vessel time is expected to be allocated to MultiClient data acquisition and the rest in contract seismic. PGS has an active fleet of eight vessels while six are in lay up because of difficult market conditions in recent years. Estimated 2018 gross cash cost of $600 million were kept unchanged and so were capital expenditures of $50 million.